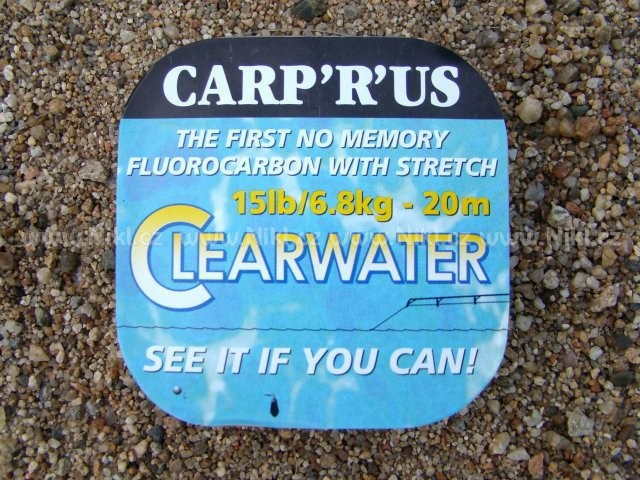 Clearwater Fluorocarbon has stretch which aids good knot strength and it has no memory. Extra supple non memory fluorocarbon hooklink material and the most invisible yet produced. 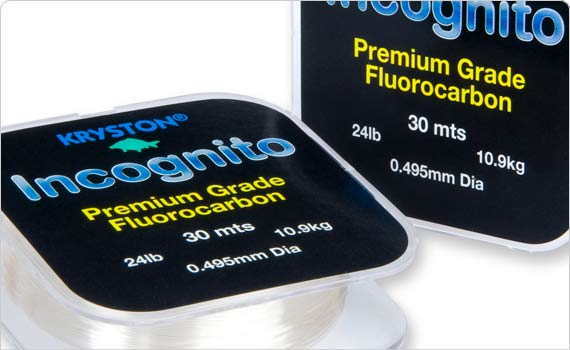 Pure fluorocarbon not just a fluorocarbon coating. With the same light refractive index as water ESP Ghost is virtually invisible when submerged. Specific Gravity (SG) of 1.78 ensures rigs sink quickly and lie tight to the bottom. An excellent hook link material particularly for wary carp in clear water. 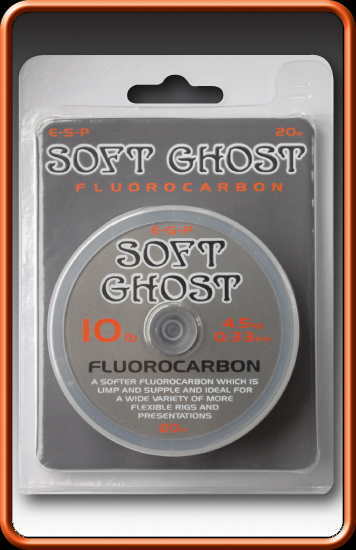 E-S-P Soft Ghost is a softer, more versatile pure fluorocarbon which can be used on a variety of rigs and leaders. 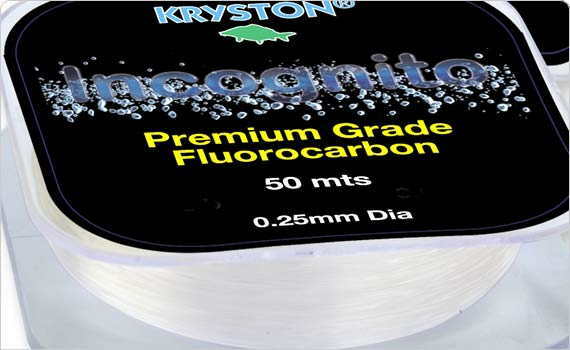 Being a pure fluorocarbon it has the same light refractive index as water making it virtually invisible. Its specific gravity of 1.78 makes it denser than water and ensures that rigs sink quickly and lie tight to the bottom. These twin characteristics make E-S-P Soft Ghost an excellent hooklink or leader material particularly for wary carp in clear water. Fast sinking - lies flat on the bottom for ultimate presentation at all times. Nearly invisible under water. The refractive index of 1.42 is very close to that of water. High-tech low memory formula gives unparalleled casting performance. 15m Super soft Fluorocarbon hooklink. This remarkable fluorocarbon hooklink material has been developed to offer anglers a robust and shockproof 100% fluorocarbon that knots superbly. New super abrasion resistant hook-length produced from premium high-grade 100% pure fluorocarbon. Incognito sinks instantly as soon as surface tension is broken and contains the perfect degree of stiffness for all mono presentations. Using a wide range of rigs, standard, stiff or chods, it ties easily and securely to all hook patterns. Ideal as a bottom-hugging no spook leader when used in the higher breaking strains. First-rate as the stiff section of combi-links for totally tangle free presentation. Special finish provides UV protection for longevity.